Looking for accommodations deals? Stay at a Beach Vacation Rentals property in Pompano Beach and receive a complimentary welcome bottle of wine when you let us know you are here for a dance vacation. You will also receive one complimentary entry per adult to an evening social dance at Goldcoast Ballroom, and receive discounts on private lessons from the roster of top instructors on this site. 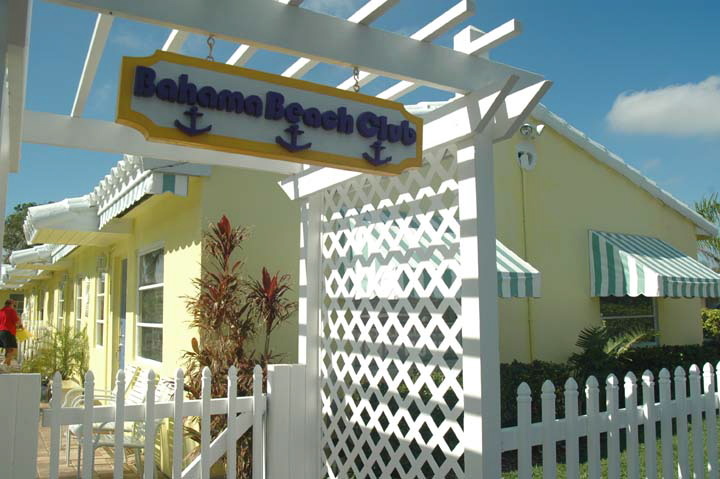 Enjoy free Wi-fi, free parking, free local phone calls and pay NO resort fees for your beach and dance vacation. Choose from studio, 1/1 or 2/2 apartments just a short walk to the beach, shop and restaurants.